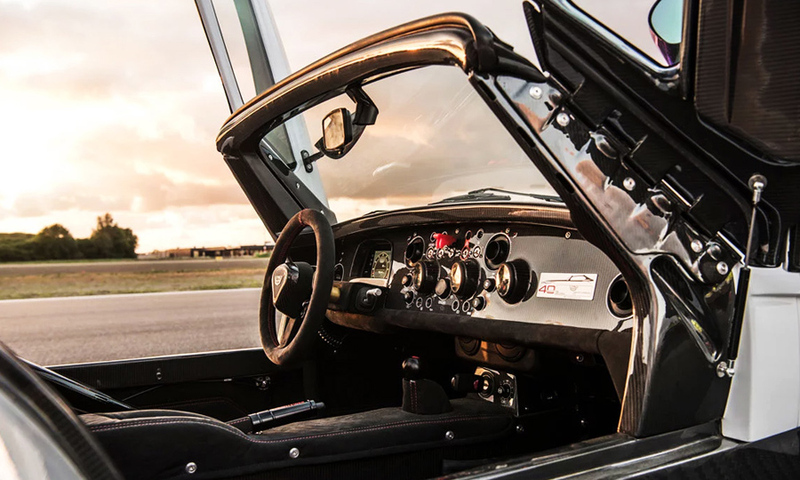 For an impressive 40 years now, the folks at Donkervoort have been building pure driving machines. 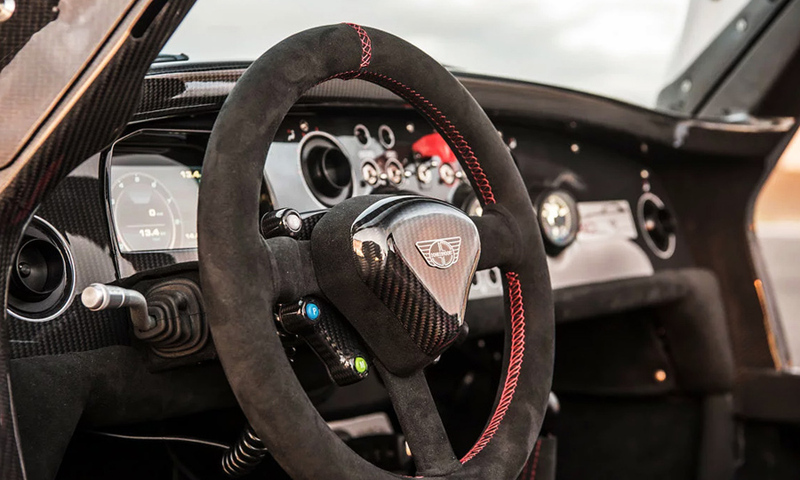 And to celebrate the momentous milestone, they’ve unveiled their lightest, fastest, and most versatile car ever: the 2019 D8 GTO-40. 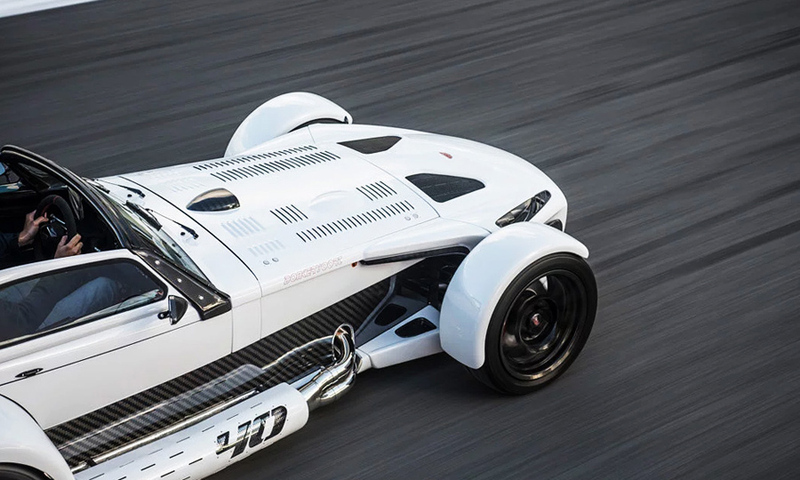 In collaboration with the R&D department of renowned steel producer Tata Steel, Donkervoort managed this impressive achievement by building the car’s tubular chassis out of specialty steel that’s 15% stronger than before while actually cutting down on overall weight. 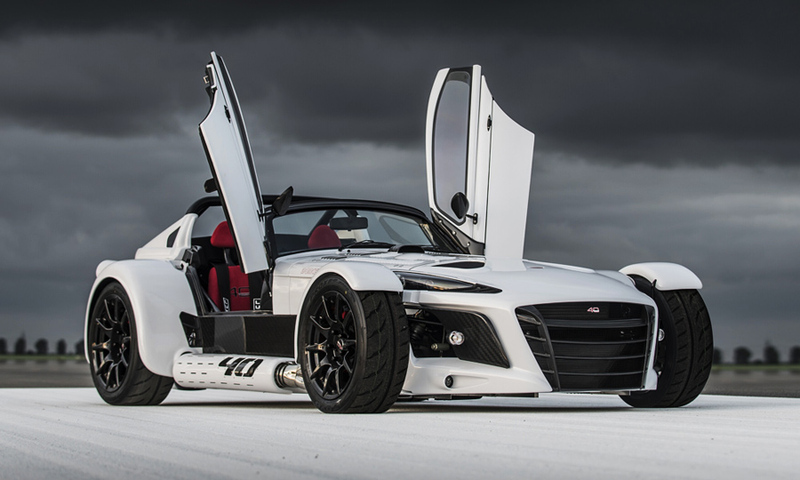 Pair that with its torsionally rigid EX-CORE body parts and an Audi-sourced 380+ horsepower 2.5L R5 TFSI engine and you’ve got a street rocket that weighs under 1,500 pounds and can do a whopping 0-124MPH in just 7.7 seconds. 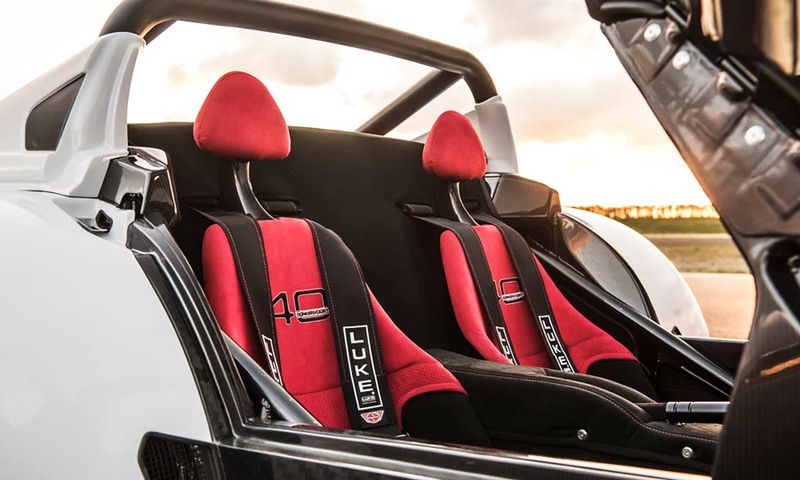 And that’s just the beginning – buyers will also have access to an unheard of amount of options, which include things like air conditioning, carbon fiber rims, a titanium exhaust, and more. 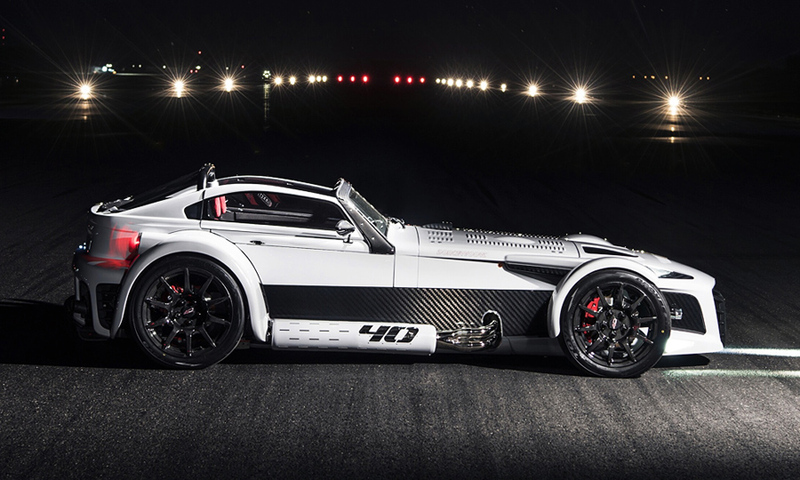 Limited to just 40 examples, this bespoke ballistic missile on wheels starts at $181,000. And don’t forget to check 15 fastest cars in the world.